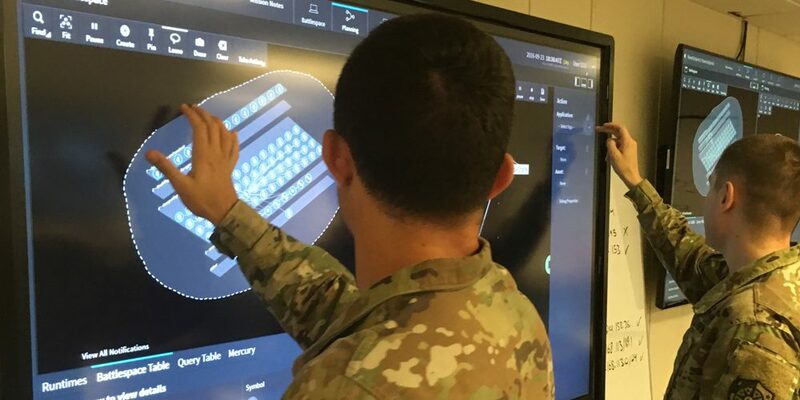 Plan X is a foundational cyberwarfare program to develop platforms for the Department of Defense to plan for, conduct, and assess cyberwarfare in a manner similar to kinetic warfare. 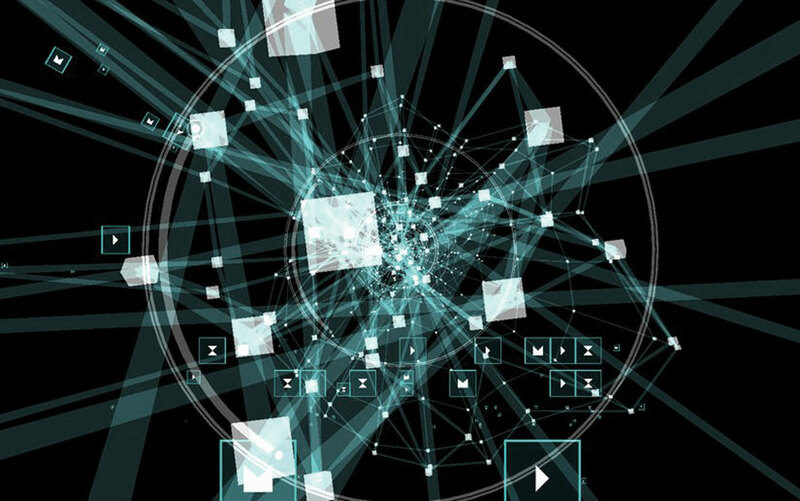 Towards this end the program will bridge cyber communities of interest from academe, to the defense industrial base, to the commercial tech industry, to user-experience experts. The below image represents early concepts of what cyberwarfare might look like.